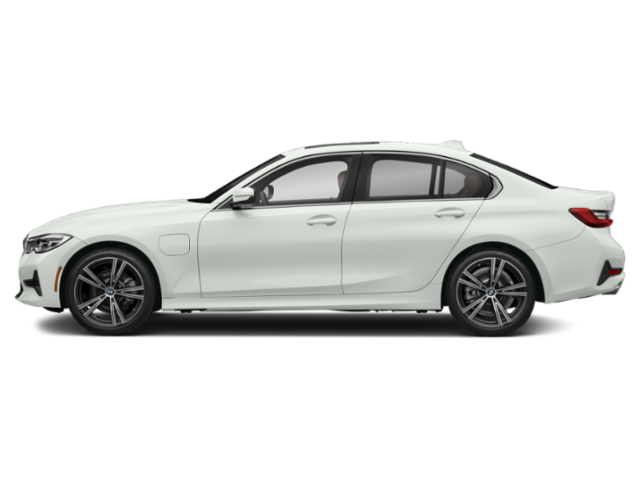 What to look for when buying a used BMW 3 Series? The BMW 3 Series was introduced in 1975, first as a 2-door sedan-styled car and then, through successive generations, as a coupe, convertible, station wagon, and more. The 3 Series is now in its sixth generation and is most well known for its compact size, excellent driving dynamic, and executive car status. The 3 Series is BMW's best-selling vehicle globally. All 3 Series vehicles' model numbers designate their engine size. The first- and second-generation BMW 3 Series are the cars most-associated with BMW in the United States, with the signature round headlamps and central three-line grille that preceded the "kidney bean" grille of today. The 1975 model was introduced with a four-cylinder engine and a six-cylinder was introduced two years later. The second-generation started in 1982 and helped usher in the Euro-sedan look of many of that era's cars. The third-generation BMW 3 Series was introduced in 1992, bringing a sedan, wagon, coupe, convertible, and hatchback to the line. This generation also brought the more modern, sleek styling associated with BMW's more saloon-like look that continues today. This generation of the 3 Series also ushered in the car's global success and high-volume U.S. sales. The fourth-generation came in 1998 and continued the model success of the previous generation. All-wheel drive was re-introduced as the "xDrive" model option. This generation is known as the most performance-oriented 3 Series offering from BMW to that point. The fifth-generation BMW 3 Series introduced in 2006 and ran until 2013 and brought the first turbocharged gasoline engine option to the line. Run-flat tires, now often standard on BMW vehicles, were introduced with this generation of the 3 Series as well. The fifth-generation is closely associated with the sixth-generation, which introduced in 2012. Turbocharged engines became the norm with the fifth-gen 3 Series and a plug-in hybrid (PHEV) model was introduced with this generation as well. Introduced for the 2019 model year, the highly-acclaimed seventh generation of the 3 Series is bigger and wider than the outgoing generation and features a newly designed interior and exterior, a more efficient and powerful engine, better suspension, and more advanced technology. The BMW 3 Series holds a reputation for performance, executive luxury, and excellent reliability. With the exception of very aged BMW 3 Series cars, the expectation from consumers is that the 3 Series is an excellent used car purchase. What BMW 3 Series model year and mileage can you get for your budget?